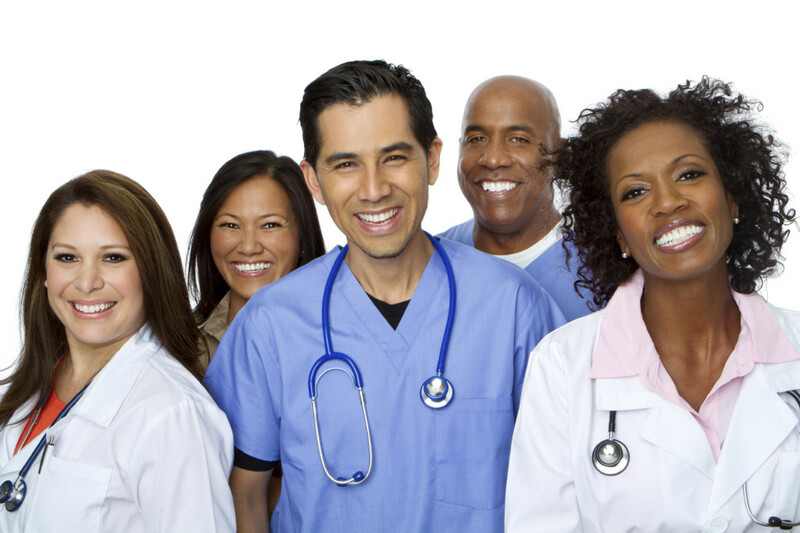 The Medical Assistant Program is designed to provide the students with clinical and administrative skills, which will enable them to perform both front and back office procedures in medical offices. The mission of VN Program is to provide quality education to a diverse student population which will contribute to the profession of nursing by practicing competent, safe and responsible nursing care. The Massage Therapy Program at Texas Health School is designed to provide the students with clinical and administrative skills, which will enable them to complete the massage therapy program. We at Texas Health School invite you to visit and discuss plans for training to enter a new career. We will help you select the best program of study to get you started in a new position. We will help you find placement. We welcome you to visit us at your convenience or to call for information. 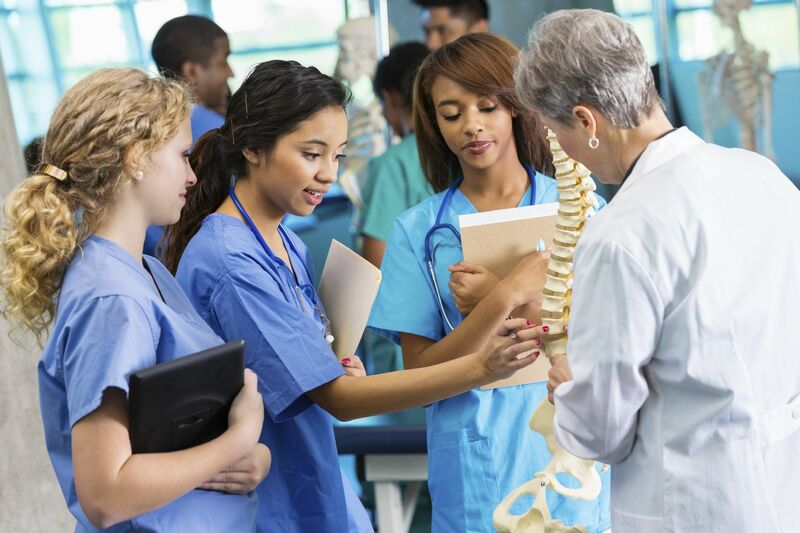 The mission of Texas Health School is to provide quality educational programs that prepare its graduates for employment in their specialized field of allied health.